Apple has just seeded macOS Sierra GM build for compatible Mac computers on the Apple Developer Program website. macOS Sierra final build is all set to hit download channels by the end of this month. But before that even happens, Apple is setting the stage for developers beforehand by seeding them the developer oriented final build – dubbed as GM (Gold Master) – of the software through its developer portal. So, if you have an Apple Developer Program membership at hand, then you can grab hold of macOS Sierra GM directly from Apple’s website. If not, then you have to wait till the end of the month. If you’re specifically a developer and not an Apple enthusiast then we highly recommend downloading macOS Sierra GM build and install it on your Mac. The reason for this is rather simple – it will give you a the most perfect test bed for debugging your app or game, as previous versions of macOS Sierra were carrying a beta tag. This one does not. Keep in mind that macOS Sierra is not supported on all Macs, therefore make sure you check the compatibility list before hitting that download button. Also, if you’re expecting something major out of Sierra, then don’t. Despite its big name change, Sierra is no more than an evolutionary update that focusses a lot on under the hood changes rather than spicing up the UI in a drastic manner. All is not gloomy however, as Sierra packs in the power of Siri, Apple’s famed virtual assistant. And quite frankly, it’s the best version of Siri you’ll ever interact with in a lot of ways. Why? Because there are a ton of things you can do utilizing it compared to the version on your iPhone, iPad, Apple TV or Apple Watch. 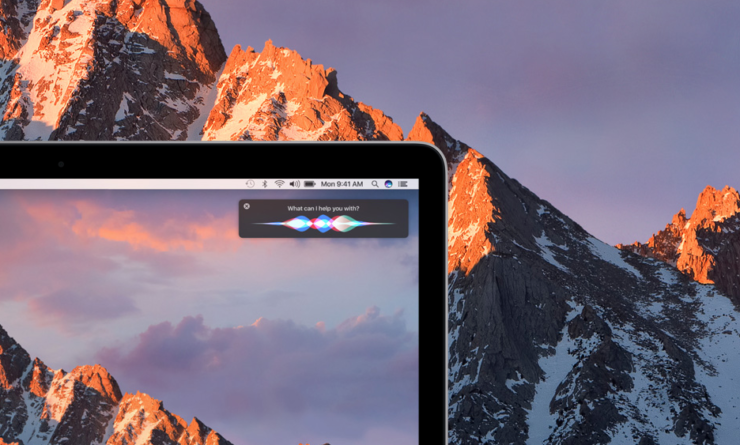 We’re somewhat certain that Siri is one big addition that should persuade you to make the jump onto macOS Sierra. And hey, Sierra is absolutely free to download and install, so there’s no harm in installing it even if you’re not entirely sold to the idea. Last but not the least, Sierra comes with iCloud Desktop as well, which syncs your desktop files across all your devices using iCloud Drive. Of course, you’ll need extra storage space in order to keep all files in sync since we tend to drop a load of documents on our desktop, which will, eventually, force you to toss in some cash for more cloud storage.